Why do I need Personal Development? Someone was asking me about what IN PURSUIT OF ME! Personal Development Program was all about. I told her it was for women on the journey of self discovery and personal growth, who want to walk in their purpose and full potential by becoming their best selves. 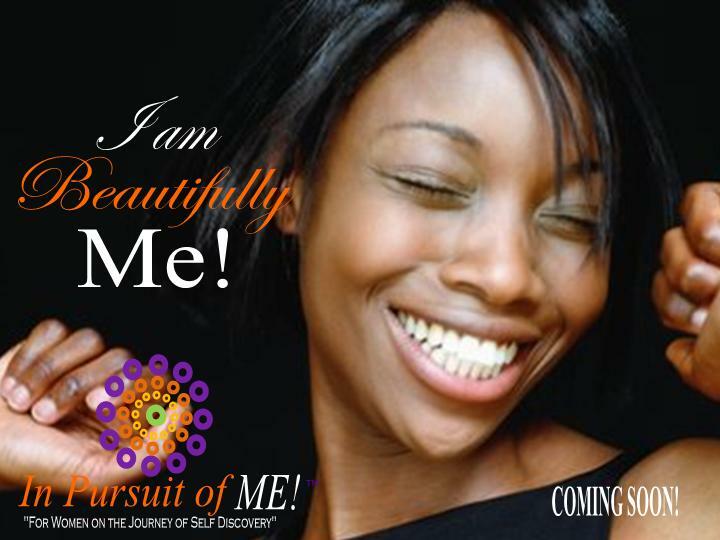 These women desire to develop their unique individuality (authentic self) designed by God. They understand that their uniqueness is designed to impact every area of their life and the different roles and responsibilities they walk out on a daily basis. She asked, “Why do I need personal development if I have faith?” I said, “Personal Development is a Journey. It BEGINS with faith/belief, but then we must take responsibility to apply our faith/belief to become self aware, gain knowledge, grow and improve the skills necessary to fulfill purpose and BE our Best Selves. Faith/beliefs under girds that journey. It is up to us to take responsibility and walk it out in our “daily lives”. I explained that Personal Development was “PURPOSEFUL PURSUIT of PERSONAL GROWTH for the fulfillment of Purpose”. EACH OF US taking the personal responsibility for the “application” of faith/beliefs in our daily lives. It is the “HOW TO” or the application of our beliefs for our development not just for spiritual growth and development but spirit, soul and body. All must be actively working together in order for us to fulfill our purpose and reach our full potential. So the purpose of personal development is taping into and DEVELOPING the “greatness” that God put on the inside of us, so we can accomplish all he has destined for our lives. God “expects” us to invest, grow, develop, use and become our best” with what he has put in us so He is ultimately glorified in our lives. Many understand and desire to accomplish what they are destined and purposed, but don’t know how. God created us to be “response – able” to what he has put on the inside of us. We CAN respond and he has made us able. We DON’T have to be left searching for purpose and meaning in our lives. We are able to live IN PURPOSE and BECOME our Best Selves, which is necessary to “release” the gifts, talents, abilities, destiny, purpose and full potential that resides on the inside. Personal Development gives the “how to” in order to walk in purpose and release full potential. I told her, “Many are growing spiritually, but go unfulfilled and it doesn’t have to be that way. So we all NEED Personal Development. 2. 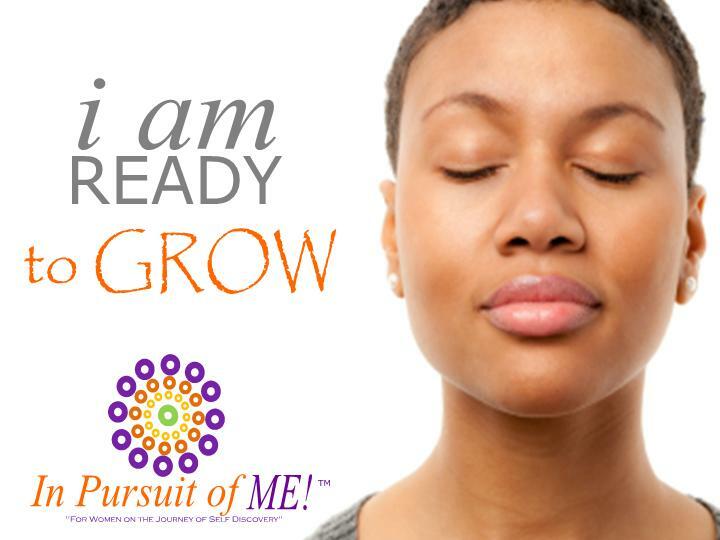 Personal Growth: You are developing yourself spirit, soul and body for the development of your full potential for Purpose. 5. Refining: You learn your beliefs, values, responsibilities and truth and how this applies to your growth and purpose. 6. Holistic: You are looking at every area of your life and developing yourself spiritually, socially, emotionally, mentally, physically, relationally, financially and applying it to the different roles and responsibilities you impact on a daily basis. 7. PURPOSE driven: It helps you discover and develop yourself for the fulfillment of your purpose and equips you to be successful at whatever endeavors you connect to in relationship to your purpose. 8. GOAL focused: You learn how to develop and reach your goals which leads to the fulfillment of purpose and potential. This entry was posted in Uncategorized and tagged authentic, destiny, development, FAITH, growth, LIFE, personal development, PURPOSE, self discovery, stiny, wholeness, women by womanstandard. Bookmark the permalink.